Many people are injured by defective or damaged products every year. You need someone who will hold these companies accountable. You need a San Diego product liability attorney who’s truly willing to fight for you. It happens more often than you would think. Many people get injured because of defects on dangerous products. Sometimes it’s an honest mistake. Sometimes it isn’t. Whether it was purposeful or not, the company still needs to be held accountable for it. Their product causes you injury and now you have to incur costs such as medical bills. You may have to be out of work causing you to lose wages over their mistake. It is especially tragic when your kids are injured due to a product defect. 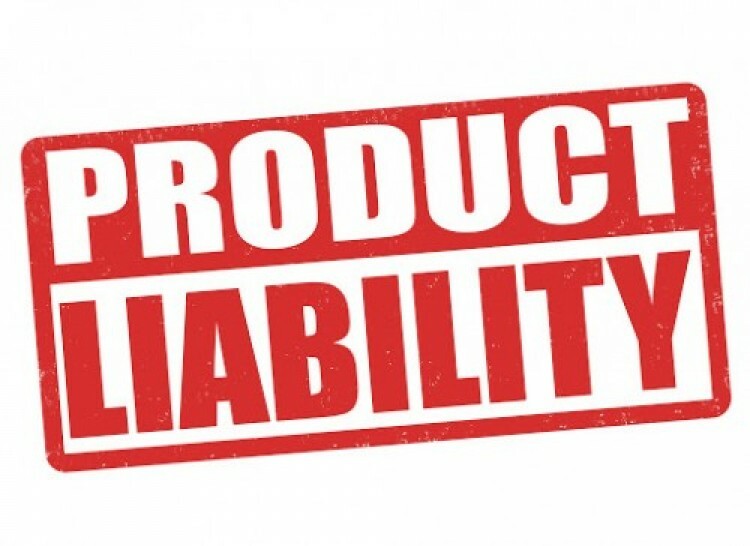 “Product Liability Law” is the legal rules for who is held responsible for defective or dangerous products. It is not the same as ordinary injury law. When dealing with this kind of matter it’s important to know the different types of defects that exist. It’s also important to know different types of warranties that the company may have breached. The 3 main types of product defects are design, manufacturing, and inadequate warnings. Design defects are when the design of the particular product is inherently dangerous or defective. The manufacturing could’ve been done correctly to the specifications but this claim is that the whole line of products is dangerous. An example of this would be if a certain make and model of a car tends to flip over when making hard turns. In some cases, you may need to show that it’s possible to have an alternative design making the design undefective. The second type of defect is a manufacturing defect. This is when the specific product that someone received has a defect. There has been a flaw in manufacturing. Other products in the brand may not have this flaw. An example of this would be if a particular toy catches on fire when on for too long. The last type of defect are products that do not include adequate warnings on them. It is one of the most common claims used in defective liability claims. A product becomes dangerous for not having been labeled and explained the danger that may occur in a non-obvious way. A common example of this would be if medicines did not give warnings on mixing it with other medications and/or food and alcohol. In order to bring a defective liability claim, it’s essential to know what warranties the company may have breached. This is crucial evidence that will help you with your claim. Express warranty is the type of warranty that is written or stated. It includes packaging and labels on the product and also includes advertisements. An example of a breach of express warranty would be if an advertisement promised that a product would do a certain task and if it didn’t, the company can be held reliable because of the false promises that were made. This type of warranty is when there is an unwritten or unspoken guarantee on the product that is will work for its intended use. For example, if a blender doesn’t blend at all and still has chunks of food, then it violates an implied warranty. Some retailers may sell items “as is” which invalidates the implied warranty. Many people are injured by defective or damaged products every year. It’s unfortunate that you now have to pay the cost of the company or manufacturer making a mistake. It’s unfair and these injuries can really cost you. You need someone who will hold these companies accountable. You need a San Diego product liability attorney who’s truly willing to fight for you. Contact Simpson Law Group today to schedule a free initial consultation. Simply call 619-236-9696 or fill out this form.